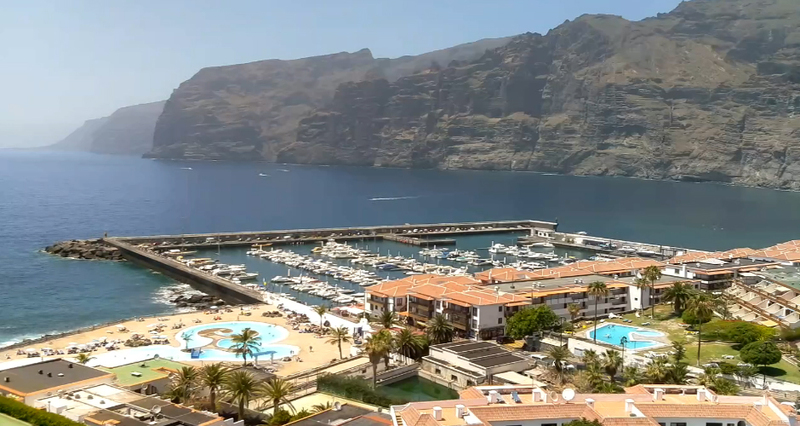 Our selection of high quality Tenerife webcams are streamed from a third party source and are allocated in multiple locations across the island. We check them on a regular basis to make sure they’re working and whenever a new webcam is available, we add it to our list for you to get even more out of the experience. We hope you enjoy the webcams provided on this page because many of our readers have told us that it’s the next best thing to being there and enjoy watching places around the island in real time. Make sure you also take a look at our Tenerife weather guide for more in depth information. If you notice that any of the webcams are offline then please let us know via the contact page and we’ll either find out when it will come back online, or replace it with another live webcam. Our aim is to provide value at Tenerife Forum so if you notice any more live webcams, just drop us a line and we’ll add it to our page. The following webcams are offline: The Golden Mile, Las Vistas Promenade.